When I first saw the book Letters from Paris, I was not incredibly excited. 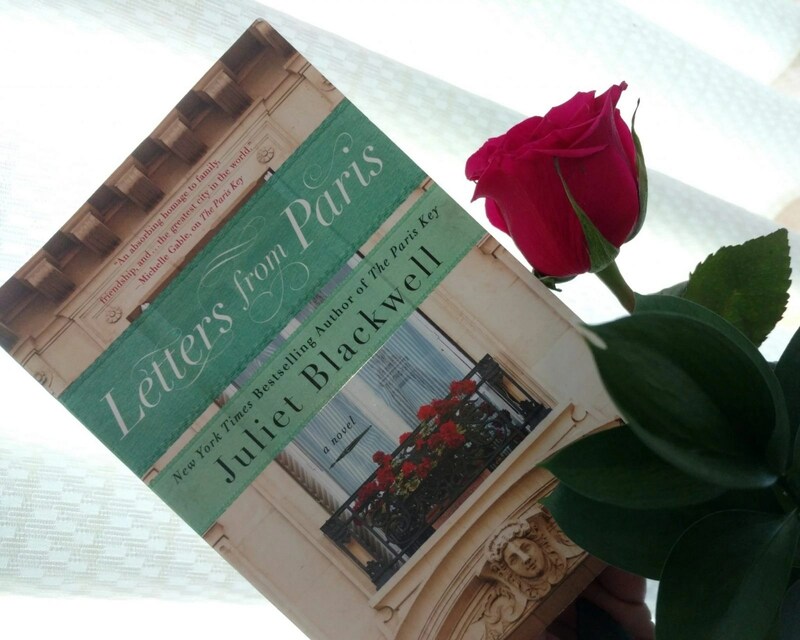 The book’s cover is beautiful, and it is written by bestselling author Juliet Blackwell, but the word ‘Paris’ instantly made me apprehensive. After all, there are many books about Paris that involve a woman’s self-discovery (and romance) whilst visiting the French city; what would make this one different?